Double Free Standing-Portable Ballet Bars with Glassless Mirrors in Background. 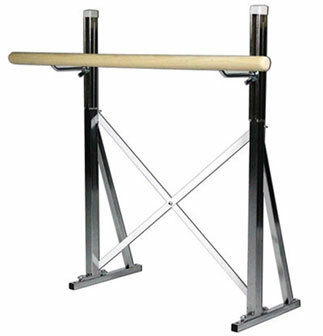 Completely independent adjustment design permits dancers on either side to set portable ballet bars to preferred height (31" to 45") We feel this is the strongest, best braced and most easily adjustable portable ballet bar you can buy. Disassembles (without tools!) in about a minute and can be transported in even a small car. Choose from 5 barre lengths; one barre on each side. 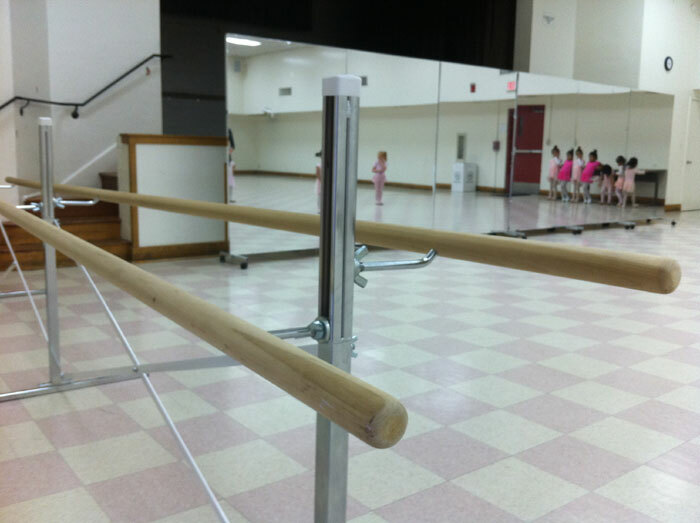 All wall mounted ballet bars and portable barres are shipped in individual cardboard tubes and are hand-sanded without a liquid finish or stain. A natural wood bar. A Ballet Bar that easily disassembles to store or travel without issue. A mobile Bar, aka, The Free Standing Ballet Bar, can travel with dancers, potentially for warming up back stage (no dancer enjoys the awkward nature of using the back of a chair to warm up away from studio.) Toleration of clutter should be considered when storing tools of dance. 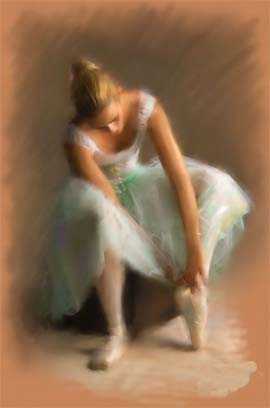 Dance is an Art, and clutter does inhibit the creative process for the more sensitive Dancer. 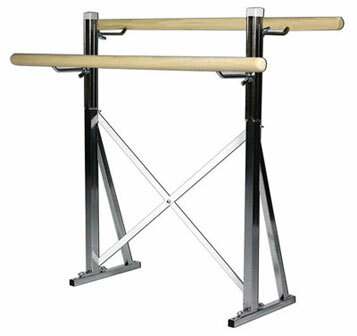 Another more permanent option to mount ballet bars are floor mounted ballet bars. The advantage for this option is strength and permanentness. 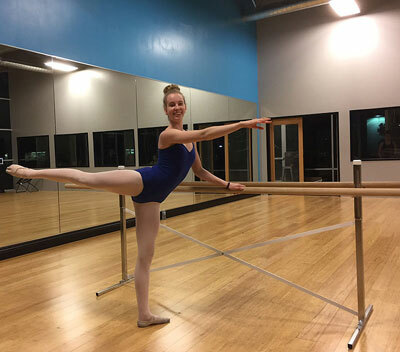 Ballet barre method training would appreciate this feature because the barre can withstand excessive pulling, which is common in barre method training exercise. 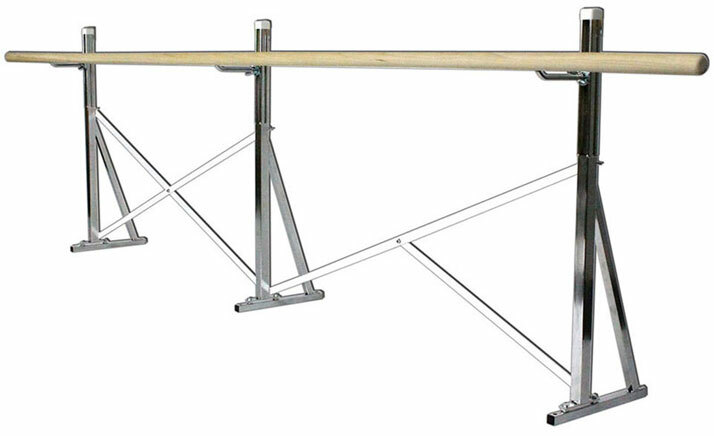 Floor mount ballet bars have similar specifications as the portable-free standing ballet bars except it’s bolted to the floor. To view the specifications of the floor mounted ballet bars (PDF) CWF’s permanent floor mount ballet bars are technically semi-permanent. The floor mount standards are bolted into the wood or cement floor. To remove or relocate the floor mount ballet bar units simply unbolt the two bolts on each of the two standards. There are four bolts and two standards for the 4, 6, 8 and 10 foot floor mounted ballet bar units and six bolts and three standards for the 14 and 16 foot ballet bars.